My Brightest Diamond premieres her ode to self-discovery with her new song “It’s Me on the Dance Floor.” The track is a preview from singer-songwriter Shara Nova’s upcoming fifth studio album, A Million and One, which releases November 23rd via Rhyme & Reason Records. A Million and One was recorded with producer Anthony “The Twilite Zone” Khan (Gorillaz, Kanye West) and engineer Andrew Scheps (Adele, Lana Del Rey). A Million and One partly functions as a tribute to Detroit and its influence on Nova’s formative years. 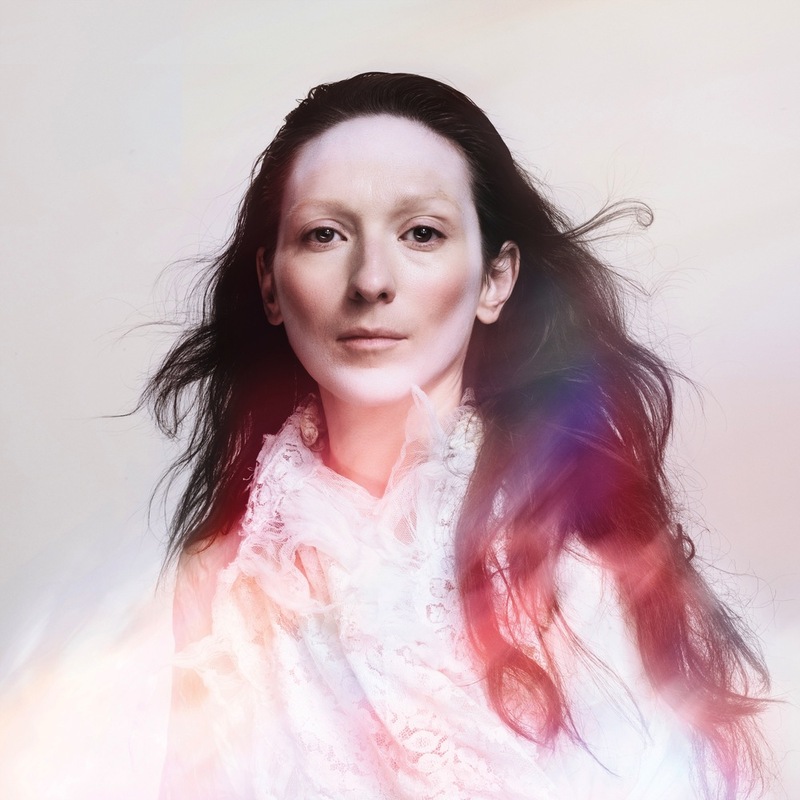 My Brightest Diamond is the project of singer–songwriter Shara Nova. My Brightest Diamond mixes elements of chamber music and rock. While living in New York City, Nova began writing material that was influences by both her classical training and her discovery of avant rock. The band has released four studio albums, 2006’s Bring Me the Workhorse, 2008’s A Thousand Shark’s Teeth, 2011’s All Things Will Unwind, and 2014’s This Is My Hand, along with remix albums Tear It Down and Shark Remixes, Volumes 1-4. My Brightest Diamond will promote the A Million and One with a winter North American tour launching December 2nd in Minneapolis, Minnesota. View the tracklist for A Million and One and listen to “It’s Me on the Dance Floor” below.